MMCIS, a brokerage company, was founded in 2007 and registered in the Seychelles as international commercial firm Tulikuda Consulting Limited. Later it was discovered that the Ukraine-based company operated as a Ponzi scheme. Photo: MMCIS consulting office in Donetsk, Ukraine. Originally, the company which claimed proudly to be a broker of the international recognition had its own offices neither in Ukraine nor abroad. The company posted photos of a hotel in Moscow on the official website. A fake person was introduced as a director. They posted photos of their team and one of them belonged to a kindergarten director from Siberia. When the company was keen to attract a wealthy client, they rented an office for an hour to negotiate. All questions were settled by telephone. Interestingly, the person who was the most frequently referred to in the context of MMCIS is not the company’s president but an ordinary trader called Konstantin Kondakov. He was not mentioned in the company’s legal papers but was introduced as a trader. According to the legend, he mastered the art of trading on exchanges for a couple of years, absorbed trading algorithms, and became a leading trader with MMCIS. Kondakov traded transparently and allowed others to watch his work. As a result, he won enormous popularity. 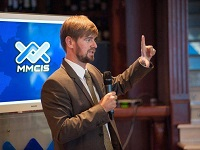 Afterward, Kondakov became an MMCIS analyst and entered a rating of MMCIS traders. Alexander Volkov, Kondakov’s buddy, owned quite a lot of domains with the MMCIS name. Besides, Volkov is a founder of several software development firms. One of them is Internet Global Technology which shares were inflated in value on Ukraine’s exchange. MMCIS called on people to invest in these securities. Anton Savchenko is a founder of Konstantin Kondakov’s charity. The MMCIS trademark was registered in his name. He was also in charge of accepting money from investors. Moreover, he acted as director and chief accountant of Alexander Volkov’s charity and his own Anticorruption firm. Dmitriy Cherniy is another co-founder of the MMCIS Ponzi scheme and MillTrade. The hosting provider which held MMCIS servers was registered in his name. Nowadays, he helps Kondakov embark on the IT market. Besides, Cherniy owns Epsy Soft in Ukraine. Vitaliy Sotula also took part in Ponzi schemes. He acted on behalf of MMCIS in trials. Vitaliy Sotula established LEONIS, a law firm in Kyiv. He is also a director of IT Outsourcing, a Ukraine-based company and an acting director of Anticorruption non-commercial organization. Dmitriy Garkusha is a co-founder of the Ponzi scheme. 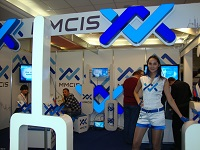 When the project had just started, MMCIS in Ukraine was registered in his name. Yuliya Barabash acted as an executive director of MMCIS in Ukraine and CEO of Forex MMCIS Group. 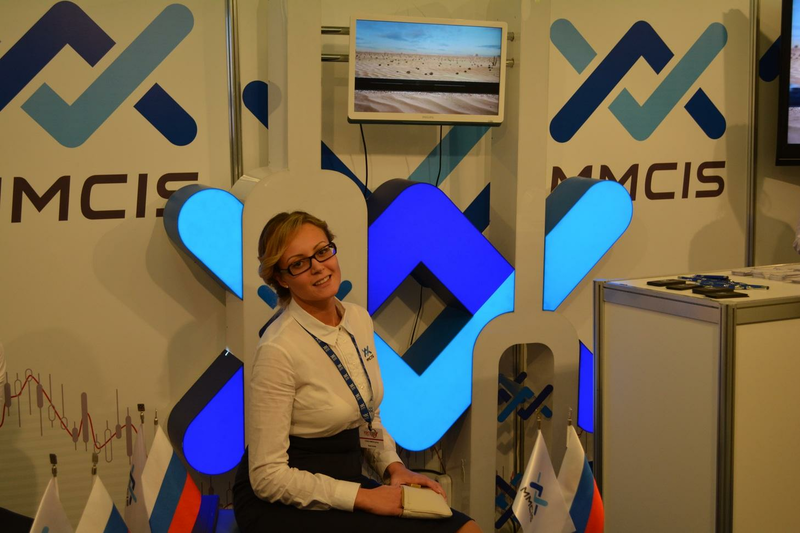 Anastasiya Teplygina was a development director of MMCIS in Russia. Anatoliy Kashkin was put in charge of MMCIS Investments in Ukraine. Ekaterina Makarevitch (Tudos) used to be the right-hand person of Vitaliy Sotula. A few companies within MMCIS were registered in her name, in particular OOO Profit Consul. 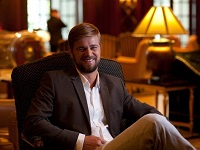 Arvid Orro is a founder of MillTrade. Natalia Kolesnik was a director of Kondakov’s charity. Yanina Praschur was a founder of OOO Big Limited, one of the firms within MMCIS in Ukraine. Roman Komysa is the latest president of MMCIS and a founder of OOO MillTrade. The list of the above-mentioned people is not complete, but it gives the idea of most executives in the notorious Ponzi scheme. To gain more insights about this large-scale fraud we should consider its other activities. After Kondakov had become an MMCIS brand ambassador, the broker launched an aggressive advertising campaign. 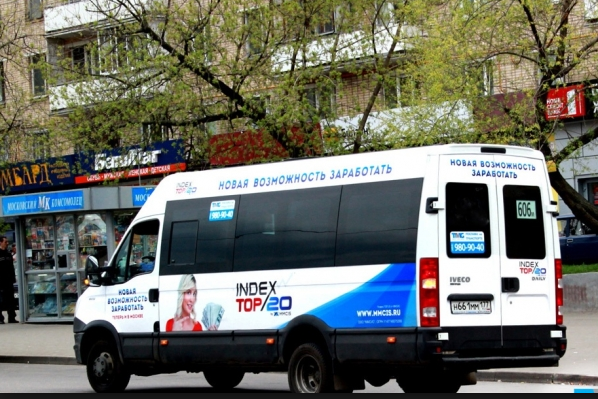 The large flow of advertisement flooded Ukraine’s media and also spread outside the country. 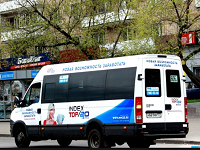 Billboards and the company’s logo were seen in Russia and other CIS countries. Praising materials about the broker were released in the media and negative articles were replaced with adverts for a reward. The PR campaign achieved perfection. The company created analytical web resources where bogus clients applauded the broker’s traders for their expertise. Photo: MMCIS logo at the top of the Dnipro hotel on the European square in the center of Kyiv. Interestingly, being neither a major bank, nor a successful finance company, MMCIS allocated a generous budget for its PR campaign equal to large banks. The broker could afford such expenses as its operation rested on the principle of attracting clients at any cost until the Ponzi scheme brings money to its founders. No wonder, with its lavish advertising budget the MMCIS brand popped up everywhere. The broker’s logo was printed on race cars at popular tournaments. Well-known politicians held election campaigns with MMCIS support. Even celebrities took part in the broker’s advertisement. Among them were such big names in the Russian show business as Leonid Yarmolnik, Barbara Brylska, Anfisa Chekhova, Aleksander Buynov, Boris Burda, and Aleksey Buldakov. Obviously, these famous “investors” did not know about the Ponzi scheme. They just agreed to be filmed for a good award but were unaware that they were helping fraudsters win favor with Russian clients. 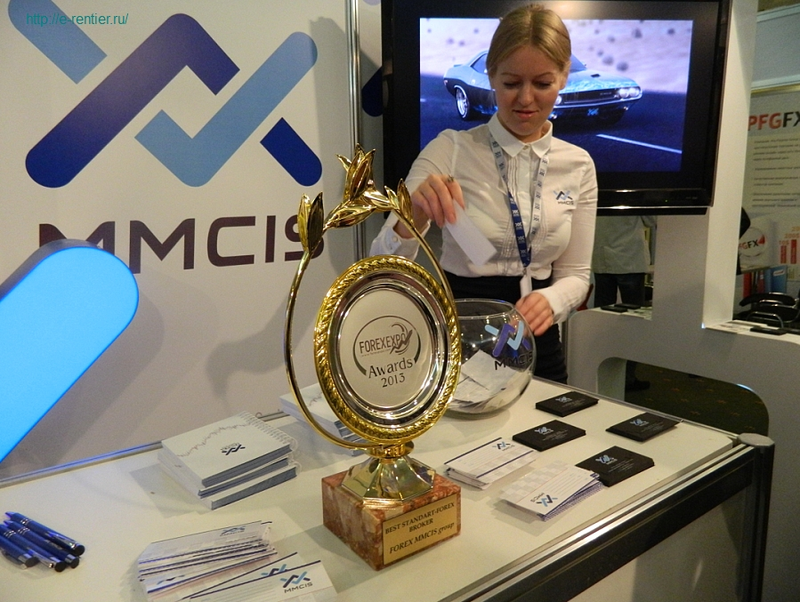 One more interesting point is a contest arranged by MMCIS called Snow-white Mazda. The company claimed it would raffle off generous prizes – a few posh cars. However referring to Ukraine’s traffic police, one white Mazda 3 was registered in the name of Aleksander Volkov and the second car belonged to Vitaliy Sotula. Photo: one of those snow-white cars which was allegedly raffled off among MMCIS clients. MMCIS did not exhaust its PR techniques. 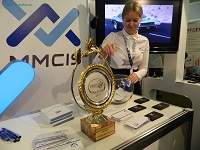 Another example of the peculiar marketing is the promo campaign with the title: Have tattoo of MMCIS and receive prize money! The promo was launched in May 2014. Participants who had the MMCIS logo tattooed were offered a great reward - $3,000! Photo: MMCIS paid a generous reward of $3,000 for its brand name tattooed. Benefitting from its promo campaign, MMCIS amassed huge funds from the population as the company promised over 100% of an annual interest rate. 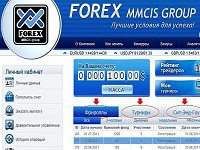 MMCIS focused on people without trading experience on Forex. According to different sources, the company defrauded people of $50-300 million for several years. Most of this money was spent on advertisement which used to be installed everywhere as the company spared no expense. Photo: MMCIS popularity in Ukraine, Russia, and Belarus in 2005-2015 according to GoogleTrend. In fact, the money was not used for trading on successful accounts. Instead of actual management of entrusted funds, they provided clients with fake charts of profitable trading, thus attracting more and more naïve investors. Like in all Ponzi schemes, the affiliate program was assigned the key part. Investors were eager to earn extra profits and attracted new clients, enhancing the company’s reputation. Later, MMCIS offered a new service: IndexTOP20. Clients invested in 20 the most successful traders at the same time who displayed exceptional trading skills on Forex. The company compiled a rating of successful traders who made steady profits and managed investors’ funds. Kondakov was also introduced as an efficient trader. Photo: the list of “successful” bogus traders who were promoted by MMCIS as trustees of clients’ investments. In 2012, the company encountered the first trouble. The media reported on swindlers from Melitopol. So the image of a prosperous financial company was obviously spoilt. MMCIS invented a great way out: they played a trick of selling the MMCIS trademark at 100 million Hryvnias ($12.5 million). No doubt it was a lie to calm down potential clients. In fact, Savtchenko sold the MMCIS trademark, granting the right to settle the payment within three years. Interestingly, assets of MMCIS Forex Group swelled by 100 million Hryvnias immediately. After 2012, MMCIS managed to sort the mess out and again picked up steam. Eventually, the fraud collapsed in autumn 2014. In August – September 2014, the media reported on numerous cases of delayed repayments to credulous investors by MMCIS, the successful financial company. 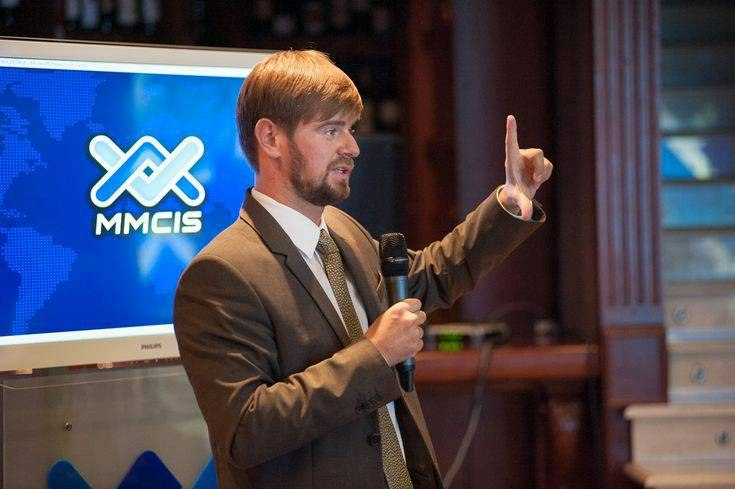 In October 2014, Kondakov, the founder of the Ponzi scheme, unexpectedly left MMCIS. The most successful trader drained his account in a public move and announced he would quit the company. Everything was planned in advance. Roman Komysa was claimed to be responsible for such developments. On December 12, 2014 a criminal case was filed against Forex MMCIS Group in Moscow. Interestingly, the investigation in Ukraine was surprisingly suspended and Konstantin Kondakov won all trials on his illegal financial activities in Ukraine. Interestingly, the lawsuit against MMCIS has not been launched yet in Russia, though the losses incurred by the scam amount to several million dollars. The MillTrade broker emerged in the financial market in 2013 and rapidly gained popularity. A striking resemblance between MMCIS and MillTrade was recognized easily. No wonder both Ponzi schemes were founded by the same people. Clients received emails from MillTrade on behalf of Kondakov. Photo: some clients received emails signed by Kondakov from MillTrade’s electronic address. This proves an evident connection between MillTrade and MMCIS. The company put a stress on a simplified market entry compared to traditional investing in PAMM accounts. All investors were required to do is deposit their funds to the company’s account and wait for a monthly report with a statement how much money clients earned with MillTrade. In practice, there were neither PAMM accounts nor managing traders. Investors just injected their money into MillTrade and believed that they were investing in the top seven traders. Photo: Golden seven were promoted on the MillTrade website. So clients were called on to invest their money. The Golden seven program was a portfolio consisting of accounts of the seven best traders: Vadim Idrisov, Mikhail Fyodorov, Viktor Gaiduk, Yevgeniy Ponizovskiy, Vyacheslav Belousov, Erick Nyman, and Gerardo Porras. The most information in the internet can be found about Erick Nyman compared to the rest of the traders. He has written a lot of Forex-related articles for the Forbes. Eventually, MMCIS announced a merger deal and acquired the notorious MillTrade broker. Citing Roman Komysa, MillTrade was not an affiliate company. Nevertheless, Kondakov & Co. was not going to give up. Ambitious internet entrepreneurs created a new project: safe internet messenger called DefTalk (DefCom company). DefCom was registered in the name of Dmitriy Cherniy who has been mentioned above. DefCom operated on exactly the same principles, in particular assets were artificially bloated. The history repeated itself like it was with Forex MMCIS Group when Savtchenko sold himself the MMCIS brand name for 100 million Hryvnias. Besides, in December 2015 Kondakov posted a statement on his account in social networks. He announced that the new project would be launched soon to revive MMCIS. Interestingly, Kondakov was not going to exploit the concept of a Ponzi scheme. The thing is that Kondakov needed investors and almost $2 million urgently. Those ones who believe enticing pledges to gain huge returns have to think carefully. Does it really make sense to invest your money in a dubious firm? Such a promising project is likely to operate as an odious Ponzi scheme. The opinion of the review`s author is private and not obligated to reflect the position of the resource. If you have any remarks and suggestions on new articles please contact us via this form. My country is not included in the list of countries where they have their offices so there is no way I can go and visit their physical office. I just relied on what they have posted on their website and what they their representatives told me and trusted them. Never did I imagine that they would fake the photos of their offices. I mean, to go as far as this would only imply that they planned to scam people right from the very beginning. That should only mean that they started MMCIS to be a fraud and rob their clients. I have lost more than $3000 and I never even had the chance to withdraw even a dollar from my account. Disappointed ... by company, people, state. Lawlessness, impunity ... Every day I am convinced that you can never be 100% sure. Forex does not allow for a 100% check broker. MMSIS is not the only divorce. Many are still working, I'm sure. My wife was right about my investment at MMCIS. She already warned me before that this broker seemed to be too good to be true. She really had a bad feeling about it. But I was stubborn and was determined to put some of my money into trading. I was also able to talk to one of their representatives which made my desire even stronger. I thought that they could be trusted. But I was wrong. I deposited $8000 to them and was even planning to add another $5000. Thankfully, my wife stopped me and told me to check their withdrawal processing first. I sent a request for a $500 withdrawal but it was not approved. They were making various reasons that doesn't seem to be true anymore. Long story short, I ended up losing my account together with my fund. I feel so ashamed of myself. This broker is disgusting! To take advantage of novice investors who still lack knowledge on the forex market is inhumane. Of course, there is this argument that traders or investors should be careful but that doesn't lessen the degree of offense that this broker made. They provided rewards to clients who have brought in new recruits. After finding out that this is just a ponzi scheme, the client doesn't only carry the pain of losing hard-earned money, but they also carry the burden of involving other people on this mess. I feel very sorry for the victims. Thank you for writing informative articles like this. I was a former trader at MMCIS and I have entrusted my funds to one of their "successful" traders which turned out to be just bogus. So essentially, I was just played by this broker, made me believe that my fund was growing. I realized that something was wrong when they suspended my account a number of times for no reason. I am still furious towards them and I know other traders are as well. But they are thick skinned and still have the guts to make new projects to scam people. Just what kind of people are they? I think, such articles needs to be updated, cause people must to know about scammers. Nobody helps us, just ourselves. Update to this page! Someone I know used to be a trader at MMCIS. He even had their logo tattooed on his arm for the bonus. He was also very confident that he will be receiving returns by the end of the year just as the broker has promised. I remember him saying that he has invested more than $10000 on this broker. This person is very impulsive and carefree so I don't get surprised when he does things like this. However, a year had passed and he hadn't received anything. He didn't even receive the bonus from the tattoo. He started flooding the broker with emails regarding his funds. This went on for a month until he was taken off the access to his account and the broker no longer answered to him. Scam! Always has been and will be. Be carefull! Scammers are hard to recognize in this area. It is worth going to proven companies that have been on the market for many years! Their top managers are very risky persons and not honest. I'm happy that no one of my friends didn't deposit to them. I've heard about them, and even wanted to try trading with them, but in last moment decided to deposit my only $100 to other broker. I deposited $100 at MMCIS. I did not deposit more than that because I'm still being cautious. The reality in this broker is once you put in any amount to your trading account, you can no longer expect it to come back. The employees of this broker even tried to convince me to add more capital but I was firm in my decision. The platform was faulty so I lost most my capital down to $20. They asked me to replenish my account but when I said no, they became rude and terminated my account without paying me the remaining balance. I should have just donated that $100 on a charity in our city. I still feel bitter about what MMCIS did to me. I opened an account with them and deposited $3000. And as it turned out, this is a scam broker who wickedly takes the money of their traders. As expected, I never got a single penny from my funds. But what I'm more bitter about is that they told me that recruiting more traders will grant me bonuses which I can enjoy for trading. Being the fool that I am, I invited everyone that I could and even got them involved in this mess. I was able to persuade two of my friends and thankfully, they invested only a very small amount. But the shame from this incident will not be forgotten.